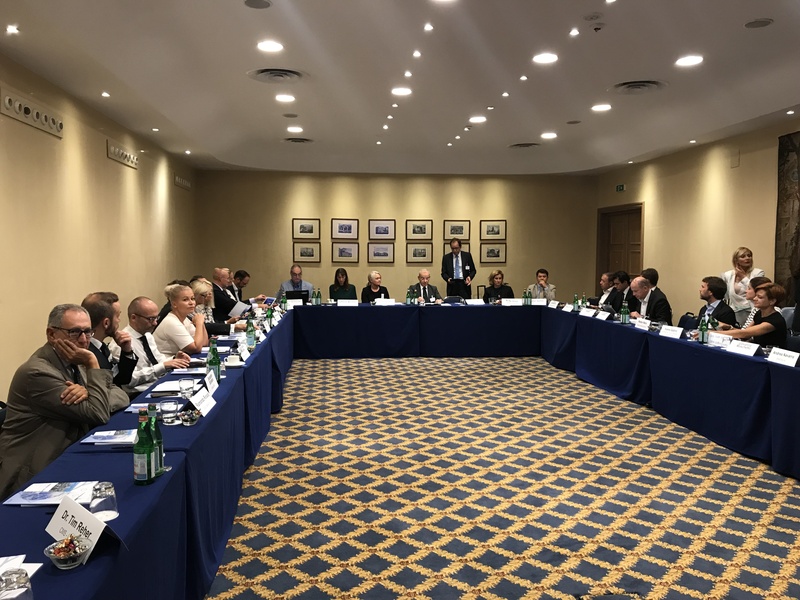 How to effectively comply with antitrust and competition law on a European level, a practitioner’s view on competition damage claims and the impact of Brexit on competition law – those were the main topics of the first ever General Counsel Roundtable of the European Company Lawyers Association. 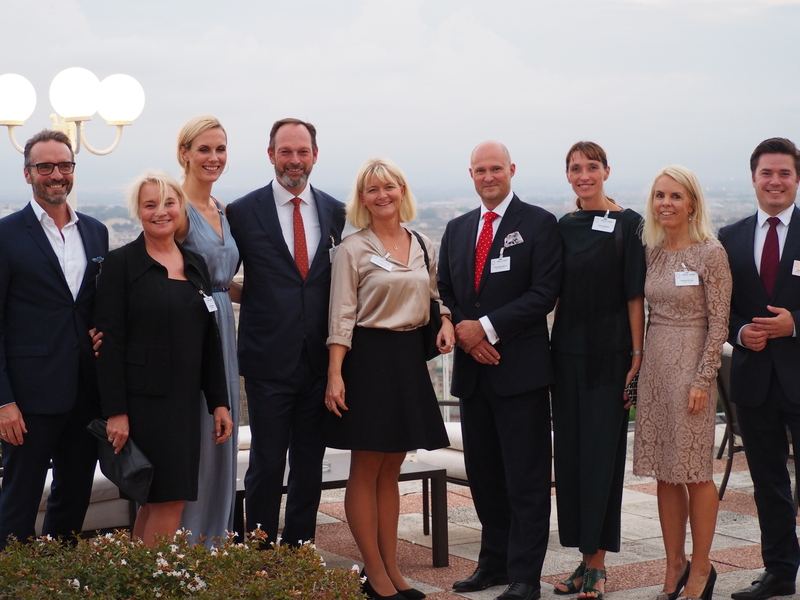 On 13 September 2018, the European Company Lawyers Association launched a new series of events at a European level. For the first time in its history, ECLA invited general counsel from European countries to participate in in-depth discussions about current developments and major challenges in the fields of antitrust and competition law. 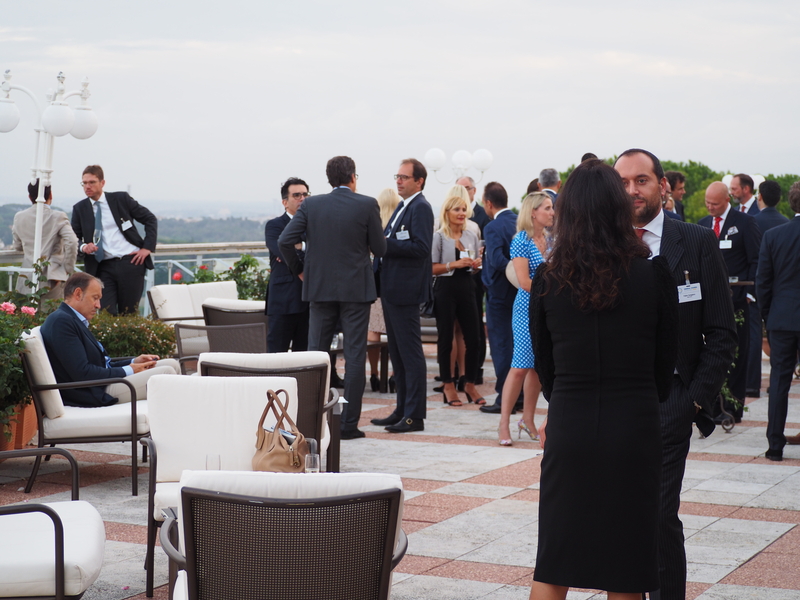 ECLA president Jonathan Marsh greeted participants at a cocktail reception on Thursday evening held on the rooftop terrace of the Cavalieri Hotel, which is situated in the hills of Rome overlooking the Italian capital and the Vatican. During dinner, 40 general counsel followed the speech given by René Bruelhart (non-executive President of the Financial Information Authority (AIF) of the Holy See and the Vatican City State) on the “Reform of the Vatican’s Finances”. The following morning, participants welcomed the newly elected Secretary-General of Cabinet at the Italian Antitrust Authority (AGCM), Mr. Filippo Arena, who provided an overview on how Italian antitrust authorities are handling current and future challenges in this important field of law. To help prepare legal departments for the future, Veronica Pinotti, Partner at White & Case in Milan, initiated a discussion by presenting latest developments in compliance and the interplay between antitrust and privacy law. Discussions also addressed competition damage claims, on which Dr. Tim Reher, Partner at CMS Hamburg, offered a practitioner’s view. Finally, the roundtable discussions were brought to a successful close with an overview regarding the impact of Brexit on competition law presented by Caroline Hobson, Partner at CMS London. 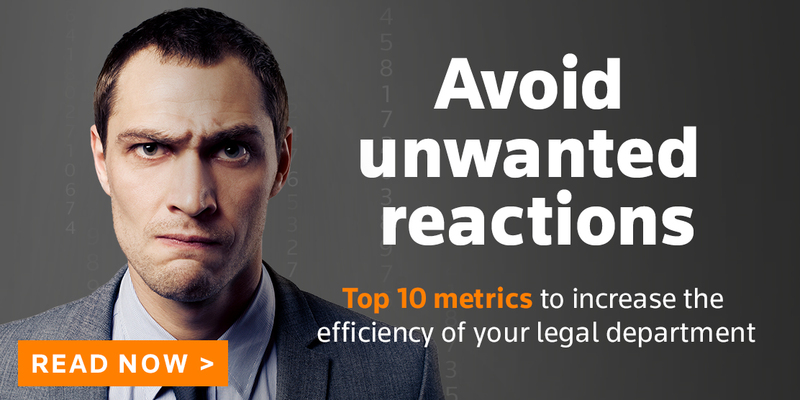 Participants of the first ECLA General Counsel Roundtable highly appreciated this new format of best-practice sharing at European level and the opportunity to network with colleagues that are facing the same challenges. ECLA will continue to organize General Counsel Roundtables in the future, which will focus on current challenges in various fields of law.